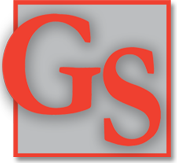 The Gardner & Strayer Insurance Group, Inc. is pleased to offer a variety of insurance and financial services in the Bellevue and Sandusky, Ohio area. Our redesigned and expanded Website was created to give you an overview of what we do, and how our expertise could benefit you in a variety of ways. Whether your needs are personal, professional, or a combination of the two, we're confident we can help you protect your many investments! We hope you find the information we have here to be a helpful overview of our services. You almost certainly have questions that aren't answered here; every individual situation is different! We'd be pleased to answer whatever questions you may have, or assist you with concerns you need addressed. Just contact us. 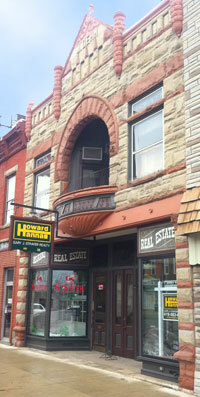 Our Sandusky, Ohio office is now open! Different circumstances and lifestyles mean different insurance needs. Variables range from age to location, from health status to responsibilities, from replacement value to potential liabilities. At the Gardner & Strayer Insurance Group, we work with you to tailor your coverage to suit your own personal and/or professional needs. Call us today with your questions and concerns; we've got answers! We recommend using Firefox or other standards-compliant browsers. Site design and maintenance by The ArtD'partment, LLC. All images and content are © by their respective owners; all rights reserved.